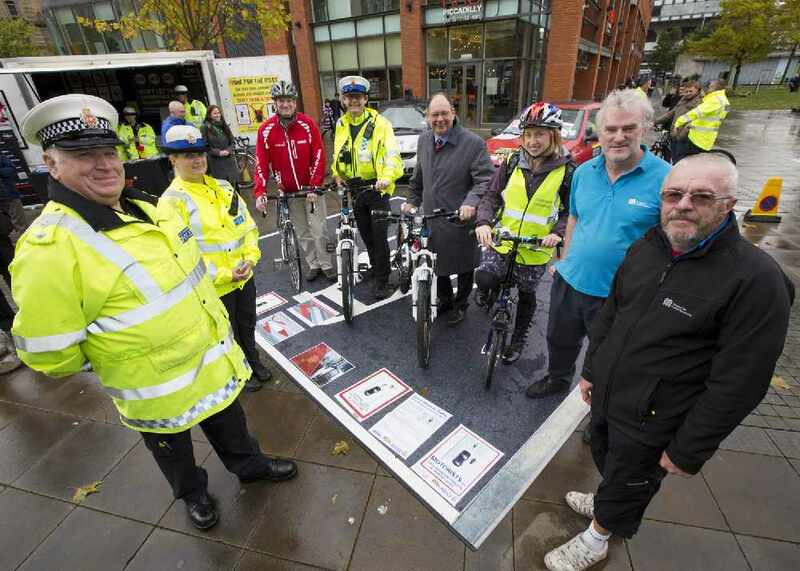 As the clocks go back cyclists and motorists can test their road skills and prepare their vehicles for winter at an awareness event in Oldham town centre. Oldham Council and Greater Manchester Police (GMP) will be joined by partners, local cycle businesses and radio station Revolution 96.2 for the Winter Road Ready event on Saturday, November 1, at Sainsbury’s on Union Street. A number of experts – including former World Road Race Champion Mandy Jones, of Surosa Cycles and Halfords staff – will be on hand throughout the day to offer advice and support to make sure you are all prepped for the cold, icy and dark conditions. Families are urged to pop down to the supermarket’s car park (near Gallery Oldham and Oldham Library and Oldham Central Metrolink station) from 10am to 3pm. Elliot Eastwick, the Revolution’s breakfast show presenter, will be attending. There will be police cars and motorbikes on display as well as a driving simulator and free bike marking (normally £20). Police will mark bikes with an ultraviolet marking system where the owner’s details are placed on a national database which the owner and the police have access to. The mark cannot be removed and acts as a deterrent to thieves, as it means the bike is traceable if stolen. GMP mascot Constable Cub will also be visiting the site throughout the day to engage with young people and other members of the public. Information from Transport for Greater Manchester’s Better By Cycle’s initiative will be on offer – a programme that aims to increase cycling to 10 per cent of all journeys by 2025. Free winter visibility gear and maintenance will be available – and youngsters can try on police uniforms. Visitors will also have the chance to win advanced driving lessons. Inspector Paul Rowe from the Serious Collision Investigation Unit said: “Whether you walk, use public transport, cycle or drive, this event promises to offer something for everyone and will be both fun and educational for all the family. 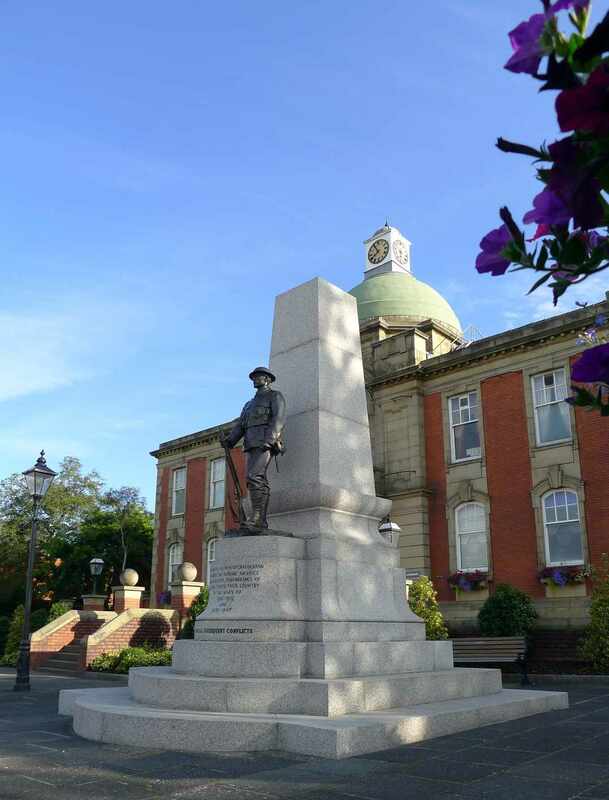 “Greater Manchester Police (GMP) launched Operation Considerate, an ongoing campaign to encourage all types of road users to show each other consideration. Councillor Dave Hibbert, Cabinet Member for Housing, Planning and Transport, said: “With the dark nights upon us it’s important for cyclists and motorists to be aware of how to stay safe on the roads during the winter months. “Everyone has a right to feel safe on the road – pedestrians, cyclists, and motorists. We need to all share the road safely. “This co-operative event gives us all a great opportunity to educate road users and raise awareness of the dangers in an engaging way. 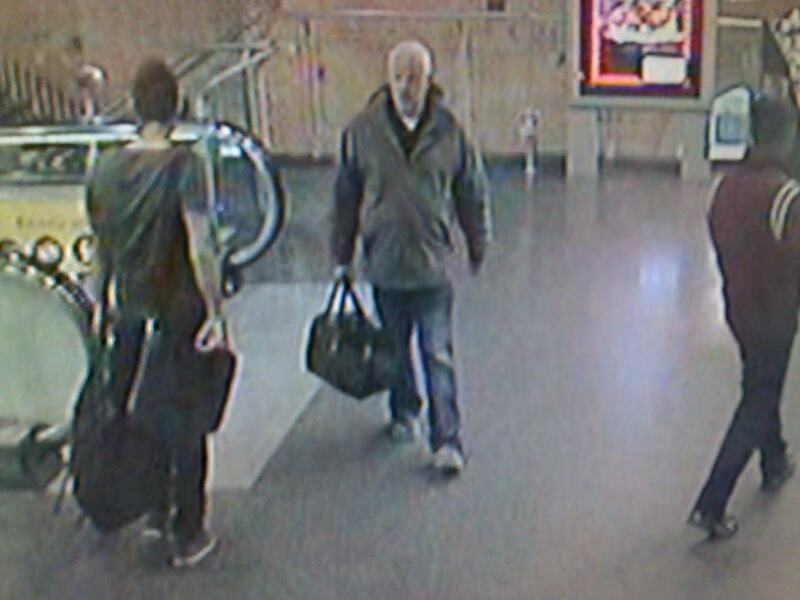 Police have issued new pictures of a missing Tameside man. 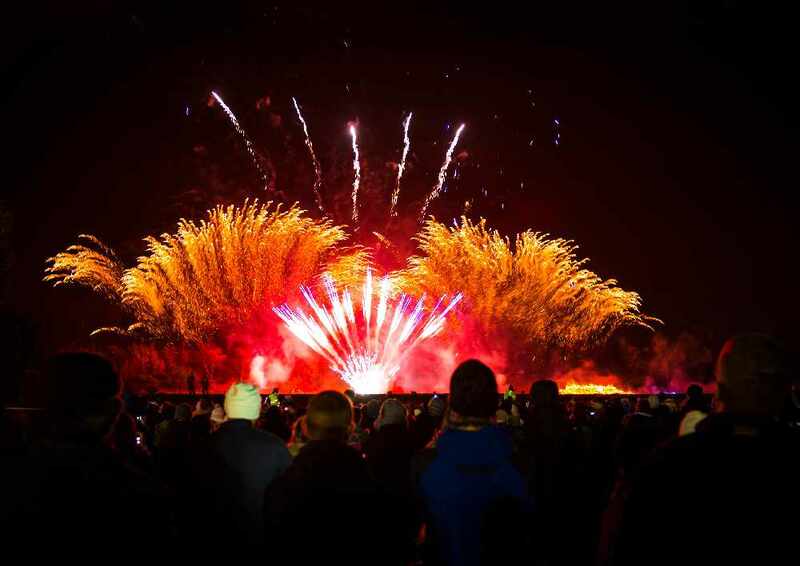 Oldham Council can reveal the final arrangements and running order for ‘The Big Bang’ at Oldham Edge on Bonfire Night. 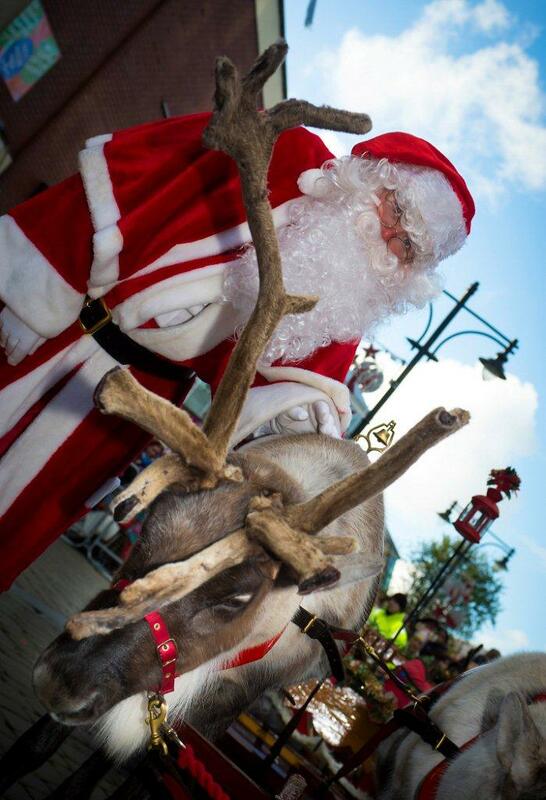 Father Christmas and his team of real reindeers – direct from the North Pole - will be parading through Oldham Town Centre this Saturday (November 8). 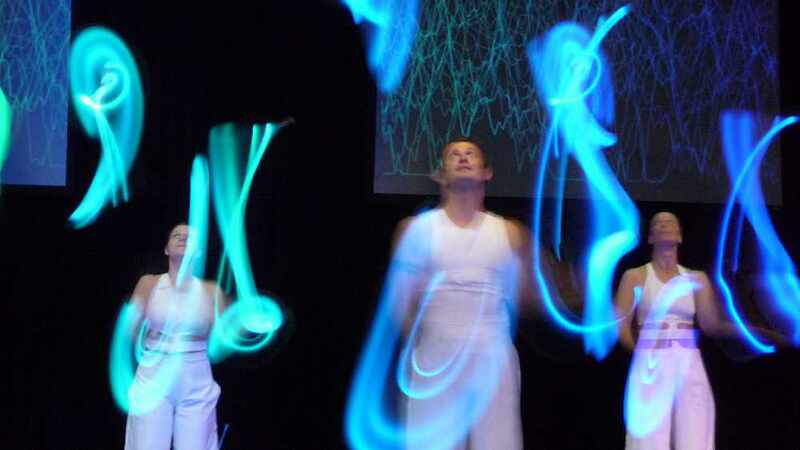 Oldham Council is revealing more details of the free family entertainment line-up at ‘The Big Bang’ on Bonfire Night. Beginner cyclists across Greater Manchester can learn how to ride a bike at a dozen more free skills sessions in Tameside in coming months.